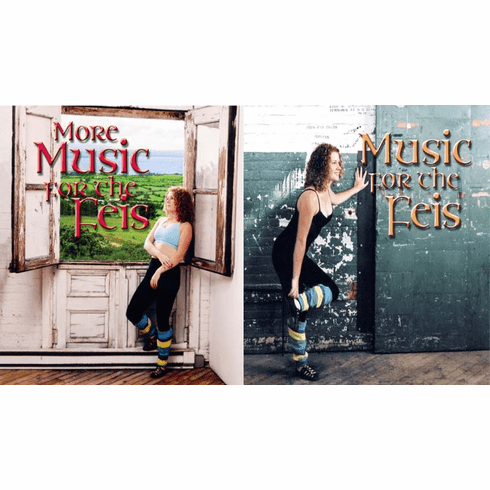 The Music entire generations of Irish Dancers learned by. Performed by 4 time All-Ireland Champion James Early. Great collection of jigs, reels, hornpipes for step dancers.